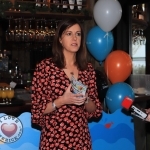 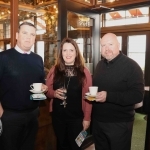 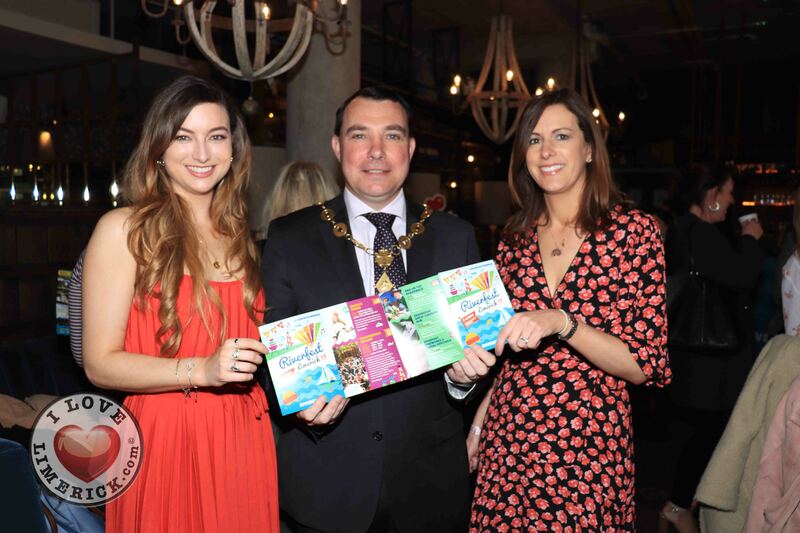 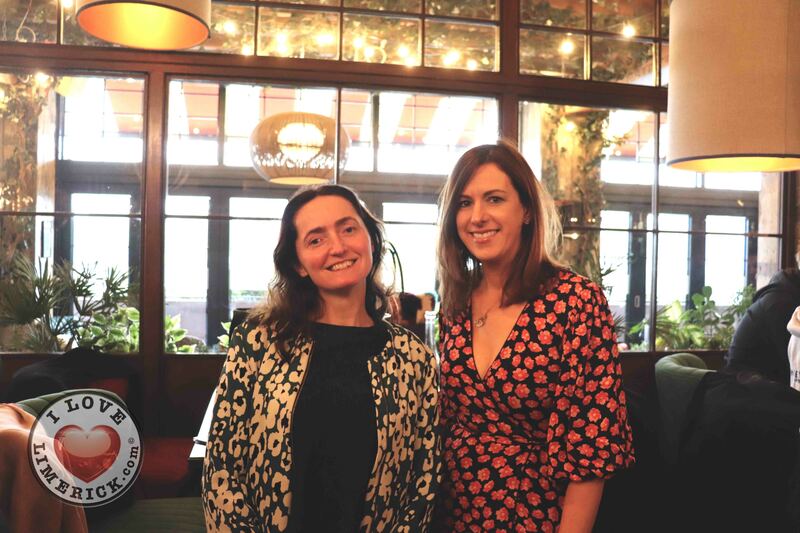 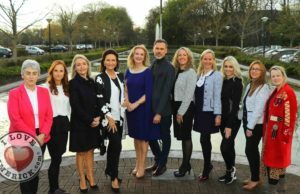 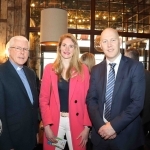 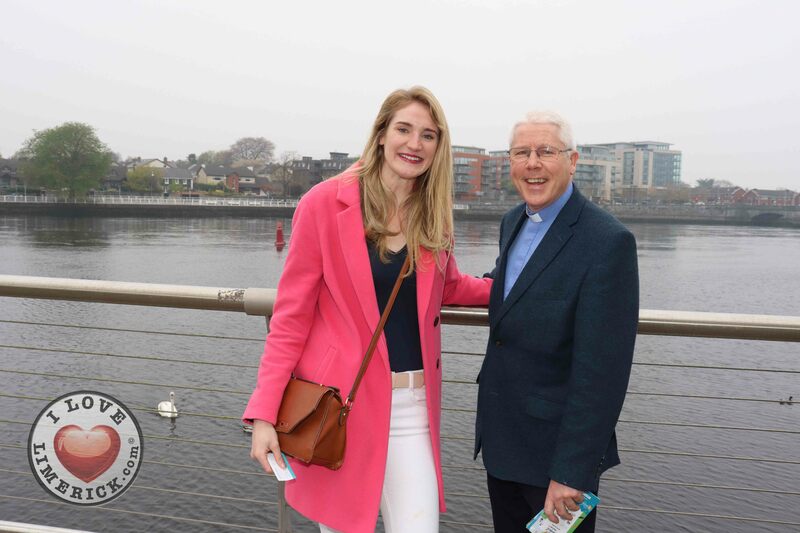 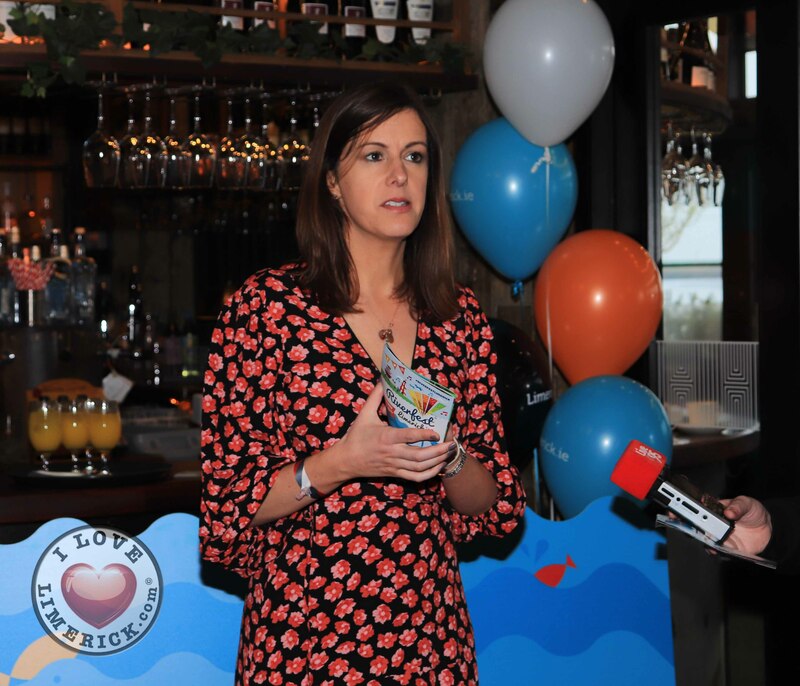 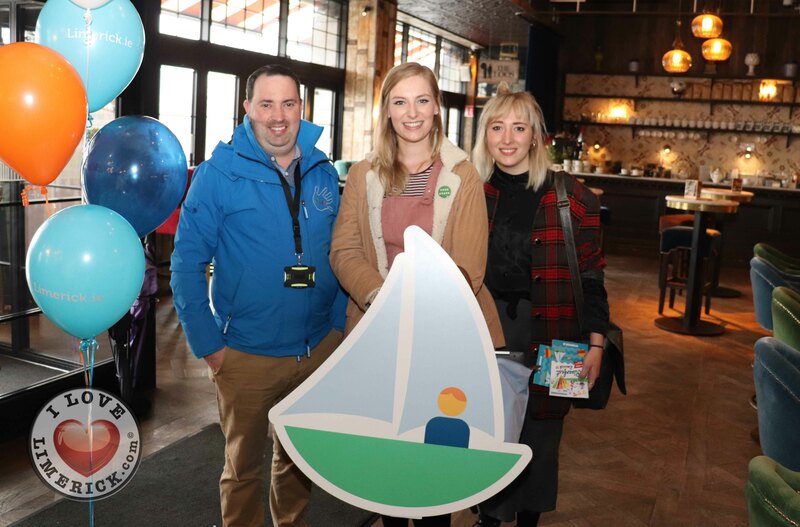 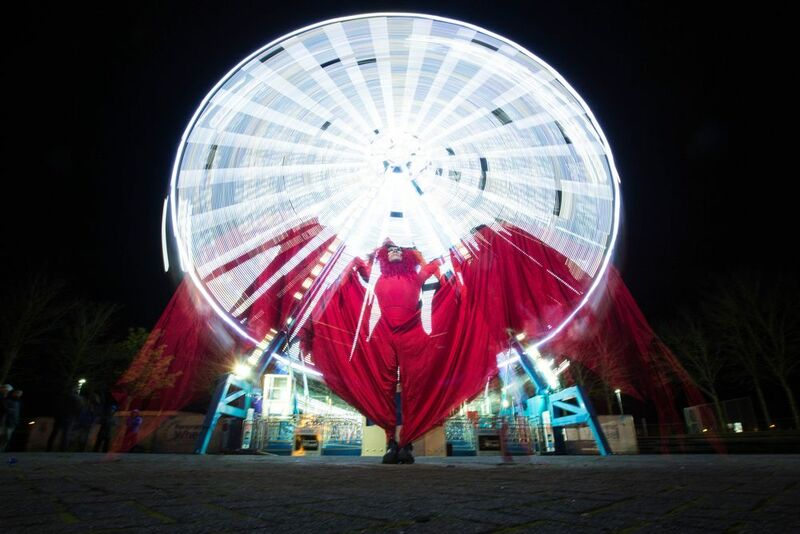 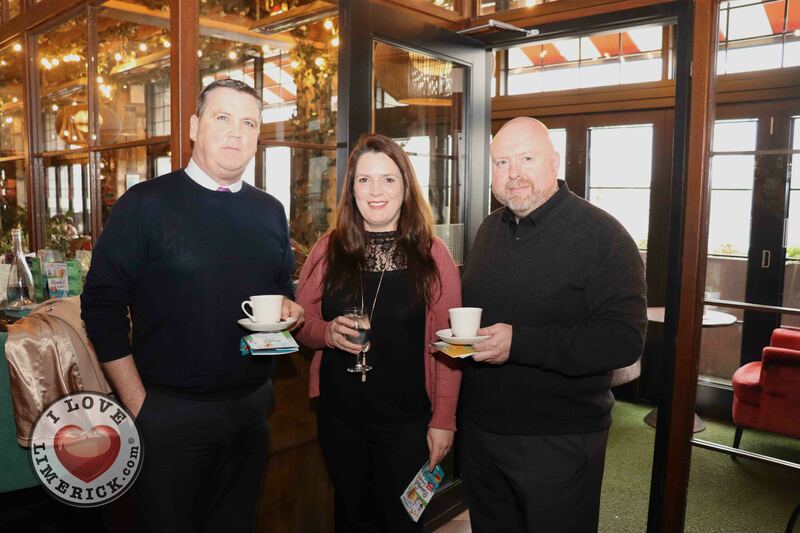 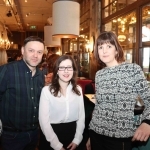 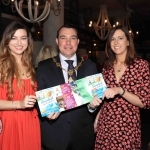 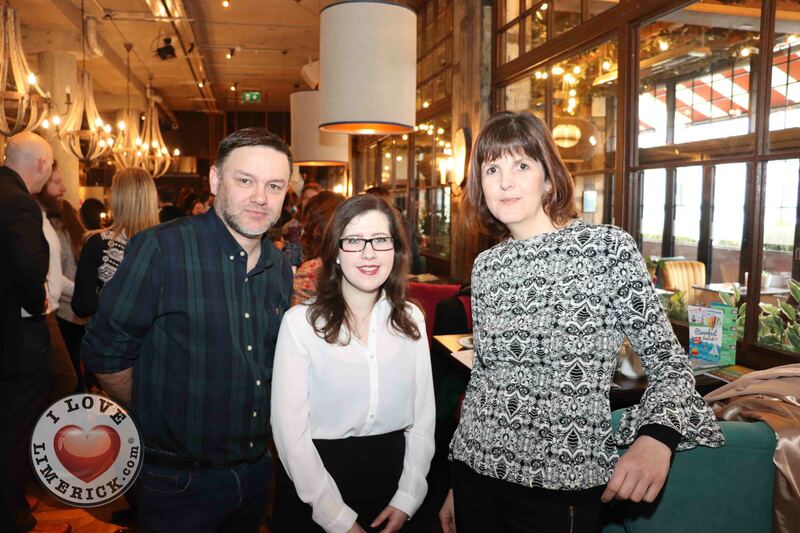 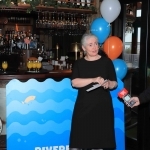 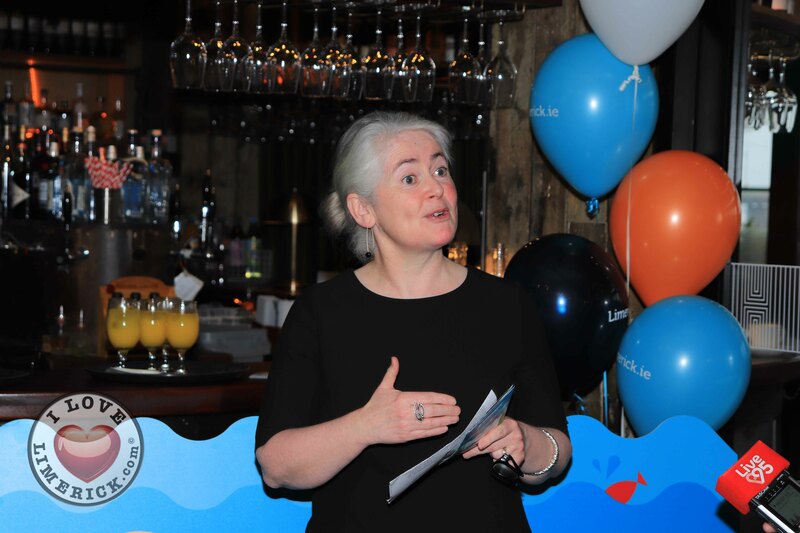 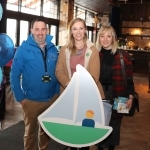 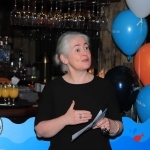 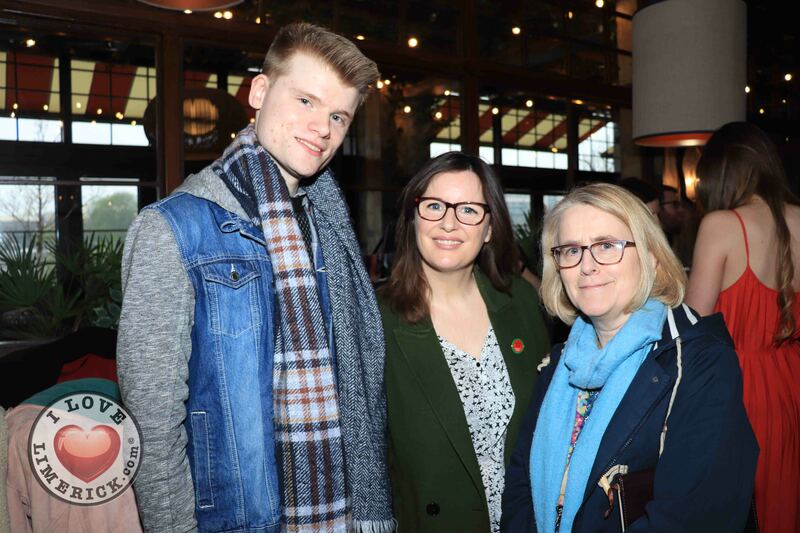 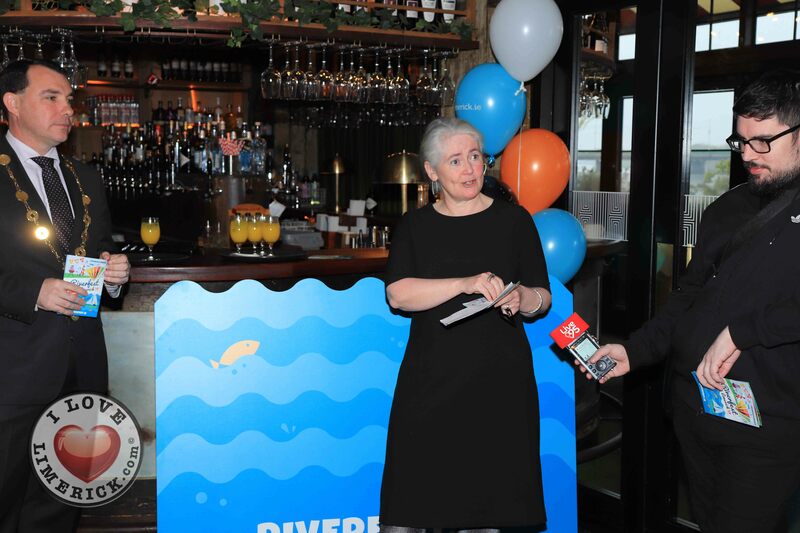 Riverfest Limerick 2019 launched – Sara Granda from Fidget Feet helps launch Riverfest 2019 at Limericks Big Wheel, Arthurs Quay Park. 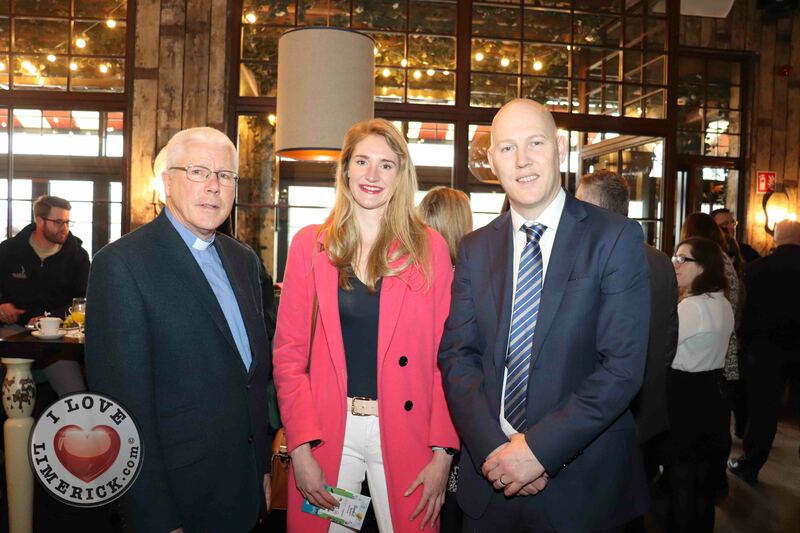 Picture: Oisin McHugh True Media. 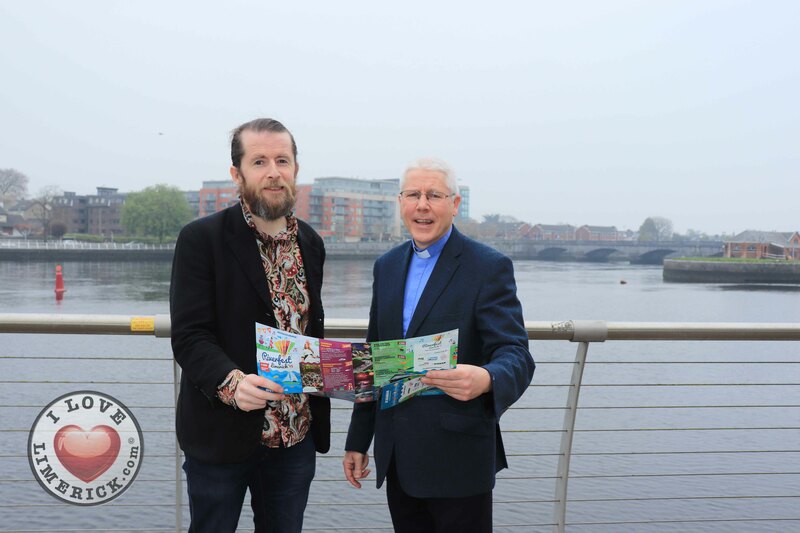 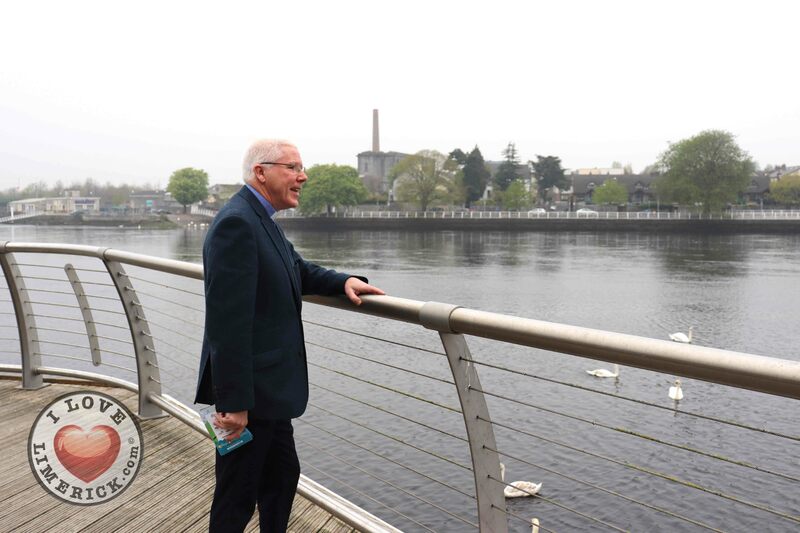 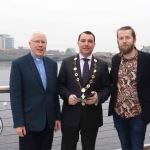 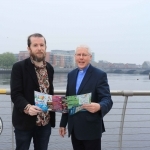 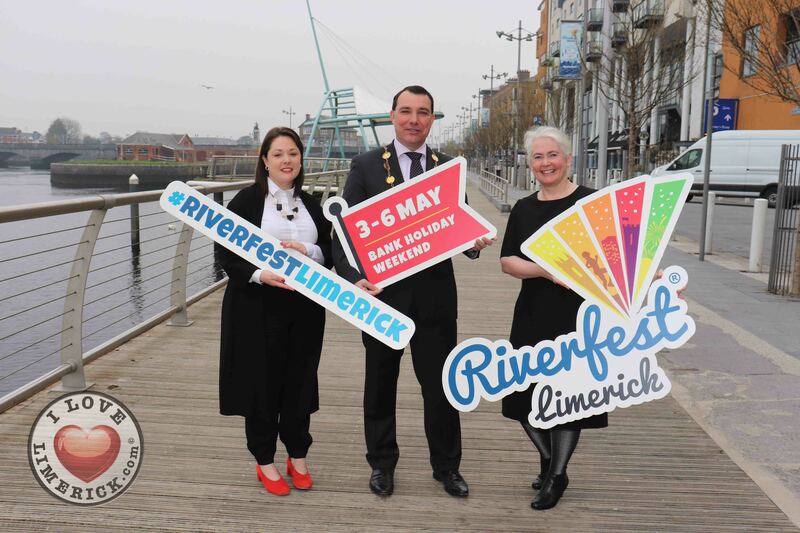 Limerick will become the country’s capital of fun again this May Bank Holiday weekend as it plays host to Riverfest 2019. 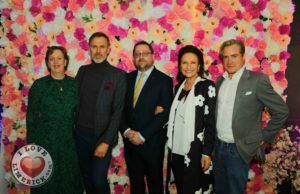 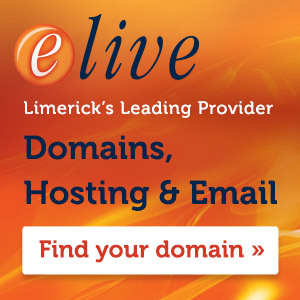 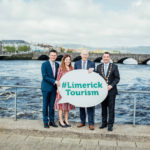 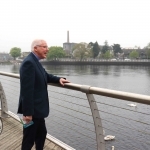 The banks of the Shannon will be the epicentre of the first major national festival of the year as thousands are expected to flock to Limerick to take part in the festivities and soak up the atmosphere. 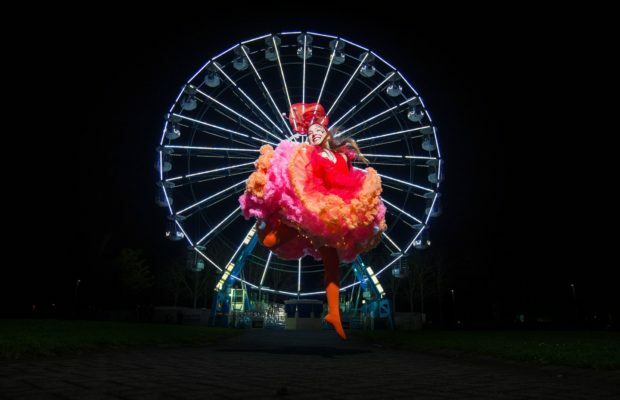 Family favourites include the BBQ on the Boardwalk, the Panoramic Wheel and the Riverfest Fireworks, where world-class aerial dancers Fidget Feet will perform works of beauty, mystery and charm over the Shannon! 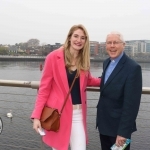 Sunday’s Regeneron Great Limerick Run, which is Ireland’s fastest growing participatory event, is another of the top features of the weekend, drawing an anticipated 13,000 people. 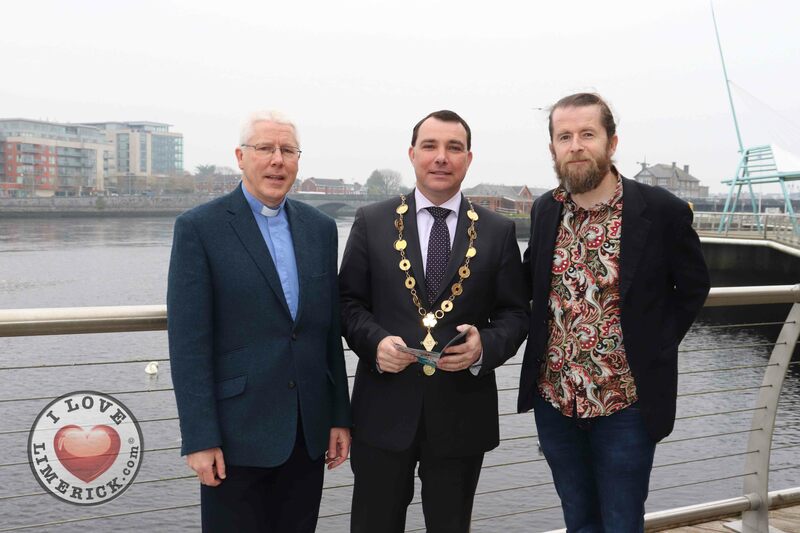 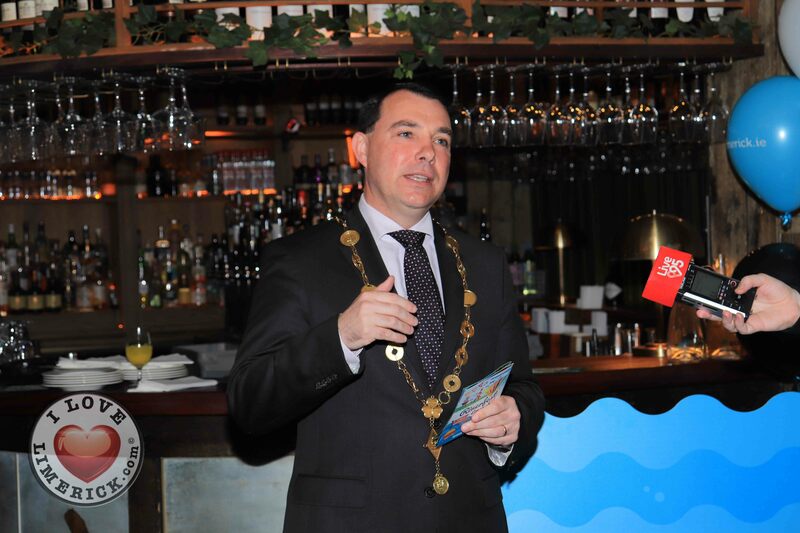 Lee Clayden from Fidget Feet helps launch Riverfest 2019 at Limericks Big Wheel, Arthurs Quay Park. 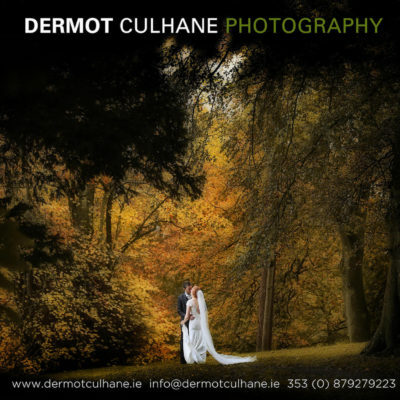 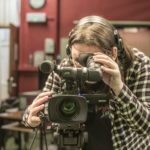 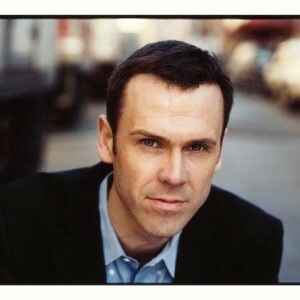 Picture: Sean Curtin True Media. 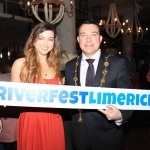 New to this year’s line-up is the Riverfest Chill Out Zone. 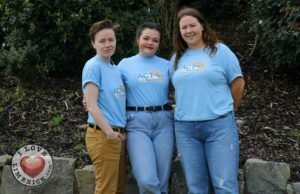 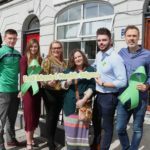 Families seeking light relief from the excitement can wander down to the Hunt Museum Garden where Limerick Autism Group will ensure it’s a festival for all as they provide a sensory room to enable children and adults with autism to access a safe space to take time out from the crowds and noise. 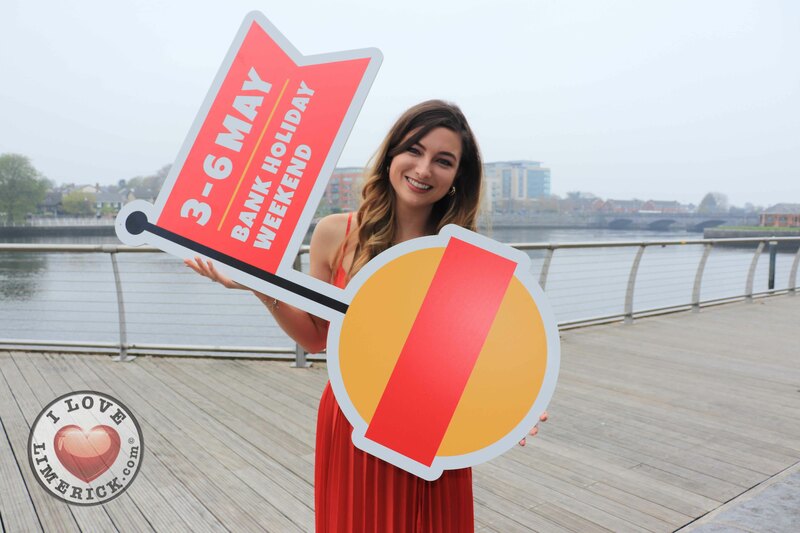 You can also enjoy a drink or snack from the Hunt café, a quick round of crazy golf, or a picnic in the sun. 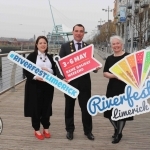 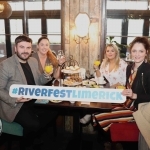 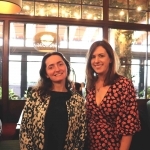 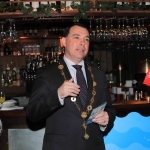 Said Laura Ryan, Head of Marketing and Communications, Limerick City and County Council: “It’s the 15th year of Riverfest Limerick and the festival is jam-packed with a huge amount of family-friendly events to officially kick start the summer festival season. 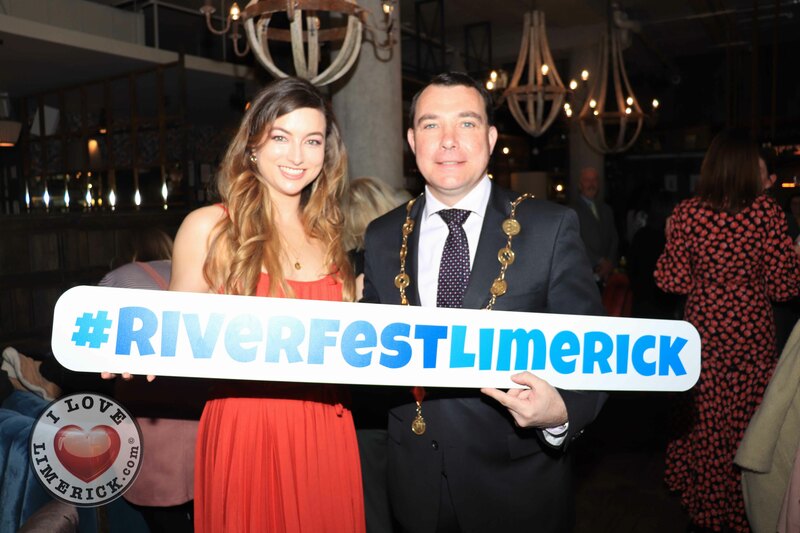 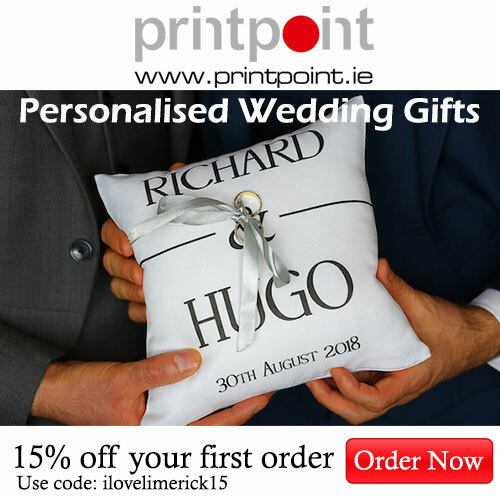 What everyone loves about Riverfest weekend is that Limerick is buzzing with so many things to do, the city looks great and there’s a fantastic atmosphere with thousands of people enjoying themselves. 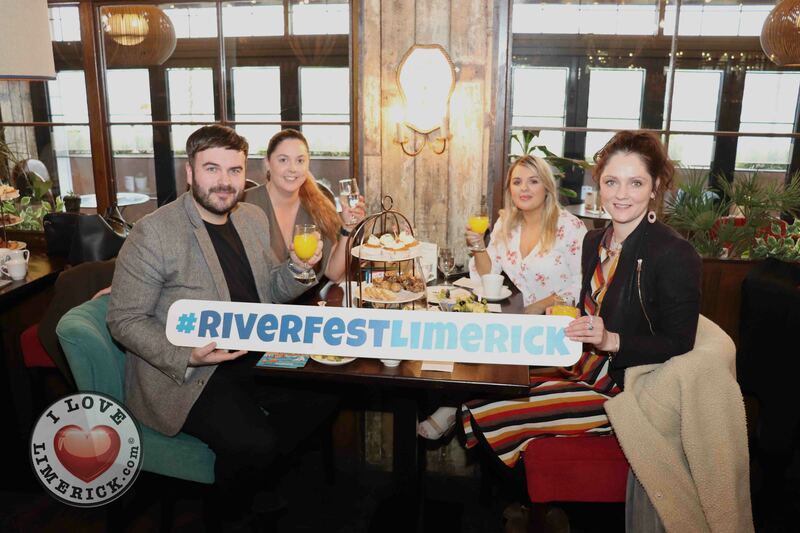 Pick up a Riverfest brochure or keep an eye on the Riverfest site and social media for all the most up to date info on Limerick’s best festival weekend.